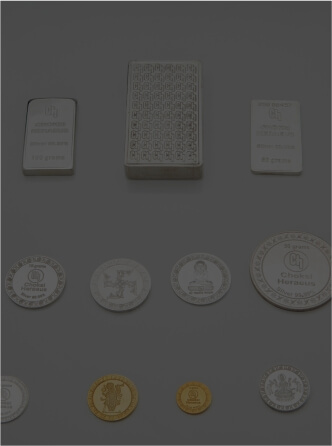 In 1952, pioneer Ravindra Choksi laid the foundation in India for industrial use of Platinum and other precious metals. 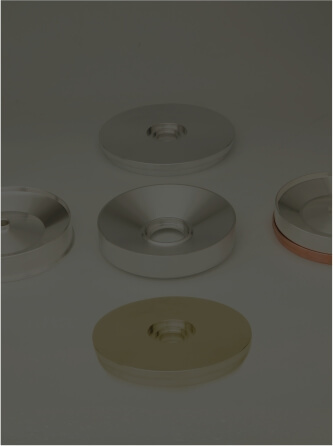 Since then the family owned Company has been in the forefront of innovation, developing technology for application of precious metals in various walks of life. 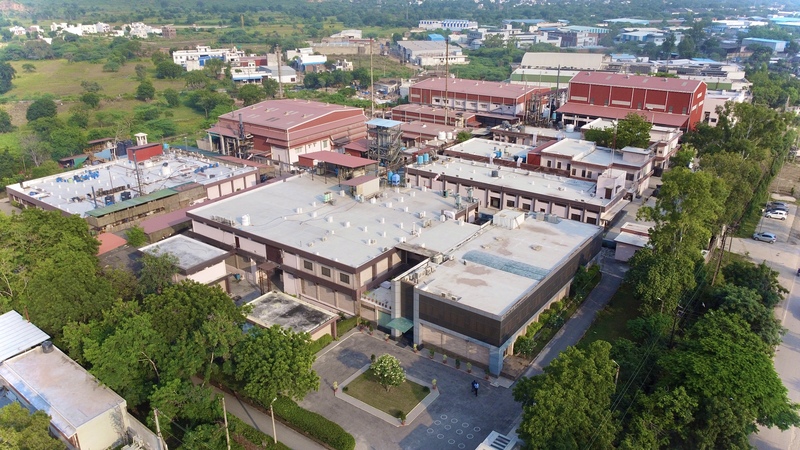 Year 1994 saw the advent of a very successful Indo-German joint-venture with world renowned Heraeus, one of the leading addresses in Industrial precious and special metals business. Materials. 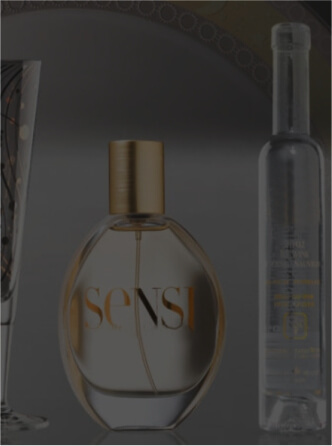 The Company enjoys ready access to state-of-the-art R&D facility as well as sales support of Heraeus Companies world over. 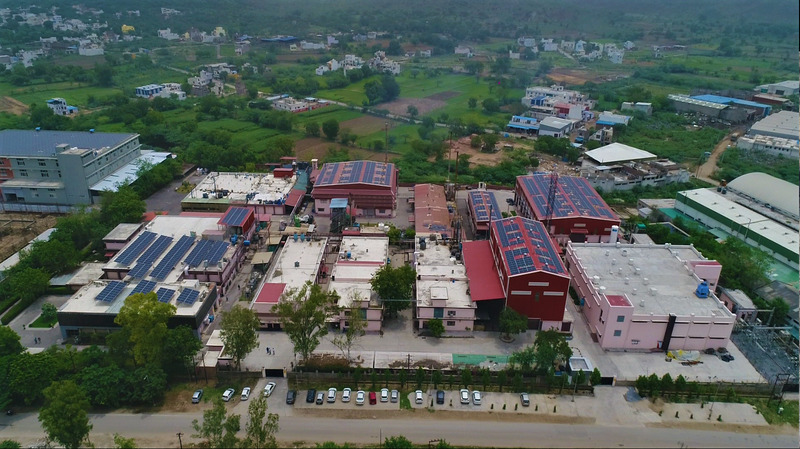 The Plant is spread over 7500 Sq.m. floor area, situated in Udaipur, a city of Lakes & Palaces, and well connected to major cities of India. 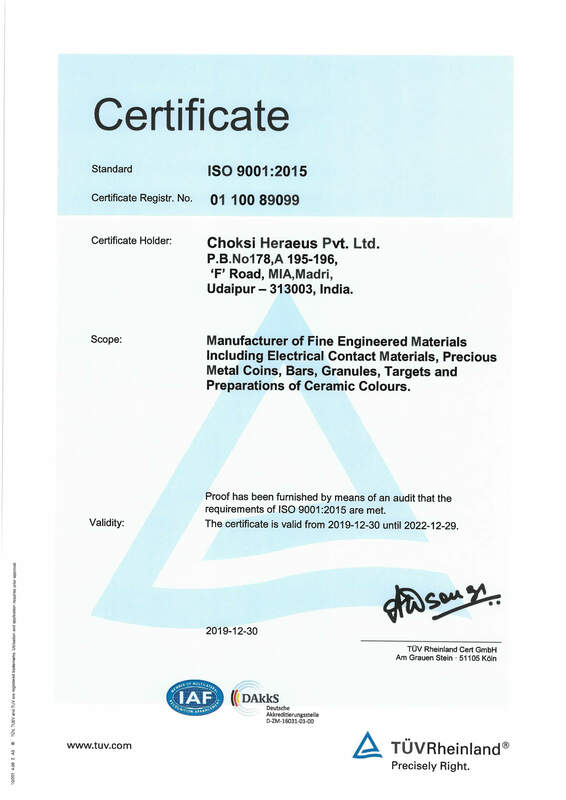 The Company follows a well proven Quality Management System (ISO 9001:2015) and has established its obligation to the society with Environmental Management System (ISO 14001:2004). company, founded in 1851. Innovation has been the basis of the groups success and builds the framework of its future. 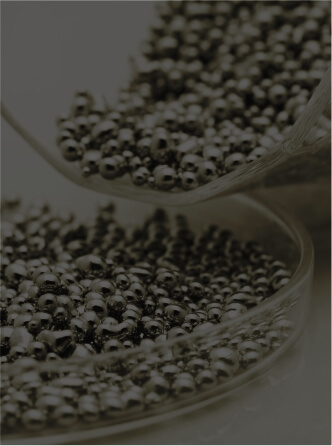 Heraeus today owns more than 5,350 patents and patent applications. Over 550 employees are engaged in research and development at 25 development centers worldwide. 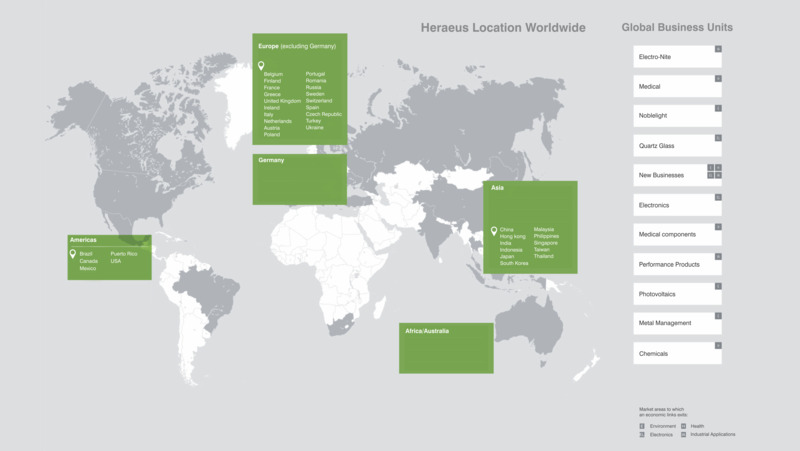 With more than 12,500 employees at over 100 sites in 38 countries, Heraeus occupies a leading position in its global market. Industrial Scraps & Spent precious metal catalysts are economically processed in our modern refinery with a high recovery rate of precious metals. 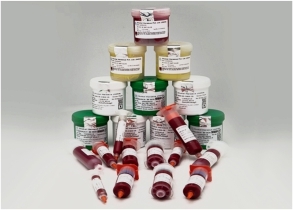 Highly experienced and skilled personnel, sophisticated methods and the most modern equipment available are the basics for accurate sampling and analysis. 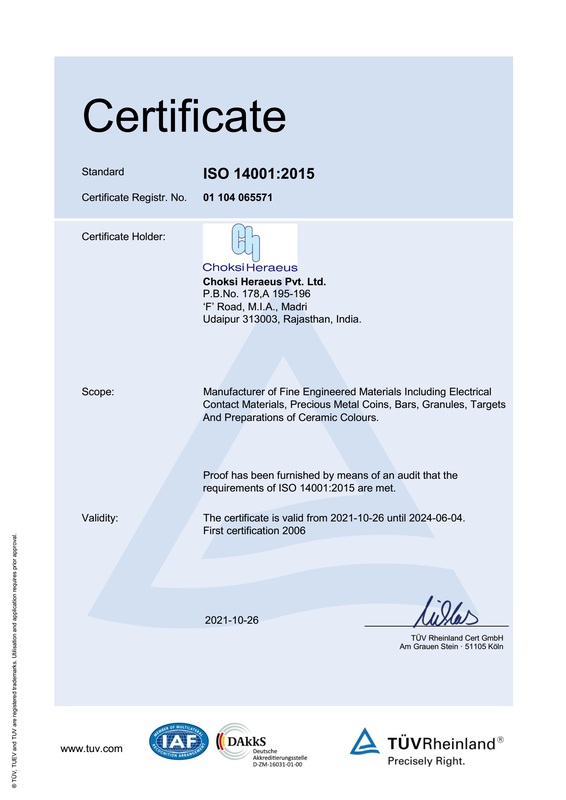 First Indian Company, producing Electrical Contacts, to follow Quality Management System ISO 9001:2015. Continuous improvement is the driving philosophy at all levels and all stages from recognizing the needs of our Customers in advance to deploying it right the business chain. Each employee is encouraged to follow the laid down procedures. 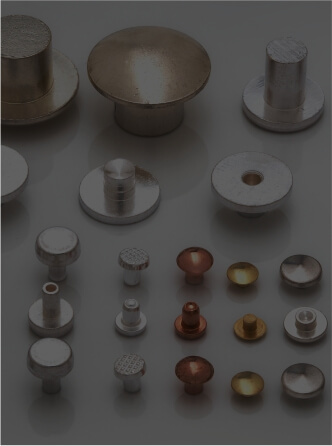 Well proven checks are made at various stages starting from incoming raw-material right upto finished products. 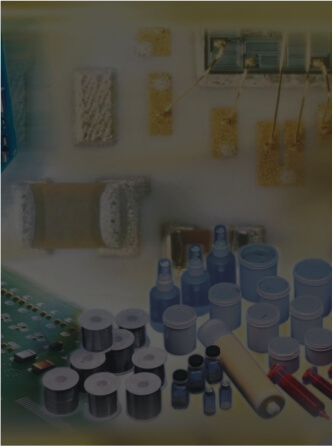 Fully equipped testing lab is available for microstructure analysis and evaluation of physical, chemical and mechanical specifications.